Colin and Anna are sent to Baton Rouge by the Angel with one directive: keep their past a secret, even their relationship. Believing their mission would be short-lived, Colin agrees, but as the months pass and the demons they’ve grown accustomed to fighting defy every rule of war between Heaven and Hell, it seems more and more likely that the city has nothing to do with the unusual behavior of these demons and everything to do with this couple. 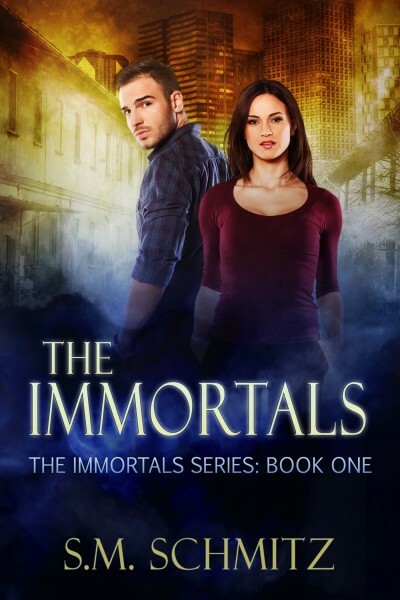 Connected by a gift from the Angel, Colin and Anna have long shared a bond she promised was unbreakable, but when Anna disappears from him, Colin will discover that the demons he’d agreed to fight on behalf of Heaven are far from the most terrifying creatures to walk the Earth.